Christmas is a time that all members of the family should enjoy, including your pet pooch. The problem is that if you are not careful, the festivities can turn out to be not so great for your dog. Giving them the wrong food, or inviting them into a busy kitchen, can cause things to take a turn for the worse, very quickly. The bones and skin from the turkey. Bones from any bird can be dangerous. They are delicate and can break into small pieces making them a serious choking hazard. The skin of turkeys and chickens is full of fat which can cause problems with your dog’s pancreas. The gravy you have with dinner. You may think that gravy is delicious and completely harmless. However, it’s high in salt and fat; both of which can be dangerous to dogs. Onions and other bulb vegetables. Onions are the main cause for concern when it comes to bulb vegetables. They are poisonous to dogs, so your pet should be kept away from them. It’s also a good idea to not feed them other bulb vegetables like garlic. They are not as immediately toxic but a build-up of them can cause serious problems. Christmas cake ingredients, raisins, currants and sultanas. All of these items, together with grapes, are poisonous to dogs. In fact, if your pet does eat even a small amount, you should seek help from a vet as soon as possible. For this reason, Christmas treats such as Christmas pudding, Christmas cake and mince pies should never be fed to dogs. 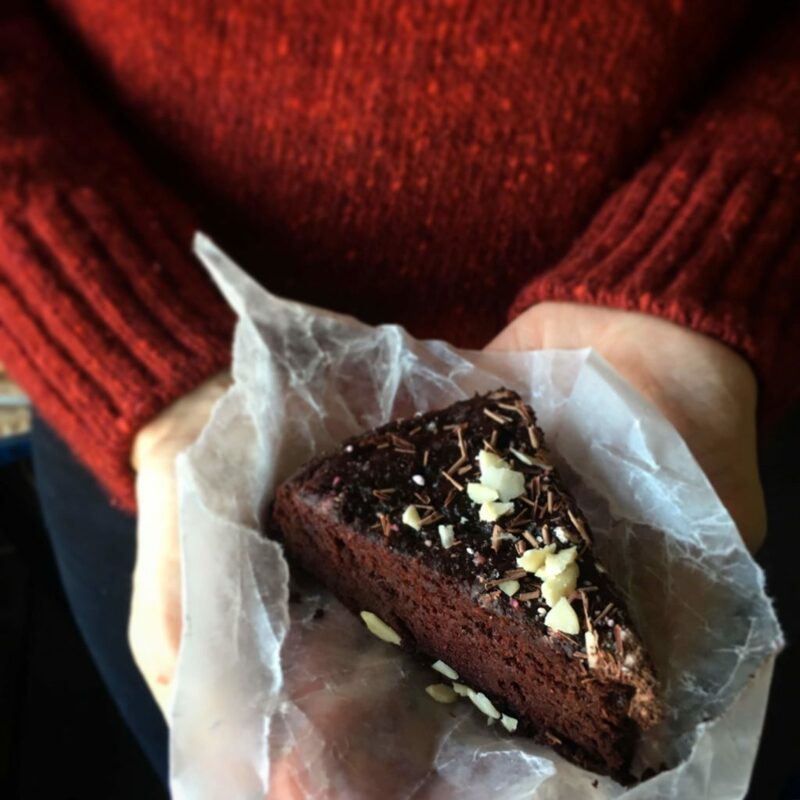 Chocolate is a favourite in most homes over the holidays. This is fine for humans, in moderation, but it’s not good for dogs. The theobromine that is present in chocolate can be deadly to your furry friend, so do not let them have any,, no matter how much they give you the sad eyes treatment. These are a few of the festive food treats that you should not share with your dog at Christmas, or any other time of year. However, it’s not all bad news, there are some favourites that your pet can enjoy. Before you start feeling mean about depriving your pooch of all the food that they want, but is really bad for them, there are several favourites that pets and people can all enjoy. It’s important to remember that all of these foods should be given to dogs in moderation; keep portions small. A few slices of turkey. You can give your pet some white turkey meat, as long as the skin has all been removed. Dogs enjoy a little potato that can be boiled or mashed. Remember that you should only ever feed your pet plain potato with no salt or butter added. As with any other food items, do not give your dog a pile of vegetables, but it’s fine to let them have a few selected items such as carrot and swede mash, sprouts, parsnip and green beans. Do not add any seasoning or sauces before you give the vegetables to your pet. Fruit with pips or stones removed. Aside from rhubarb, which is poisonous to dogs, you can share fruit bowl items with your pet. However, you need to make sure that pips and stones are removed. You should also remember that fruit is acidic and contains sugar so can cause stomach problems in dogs if they have too much. 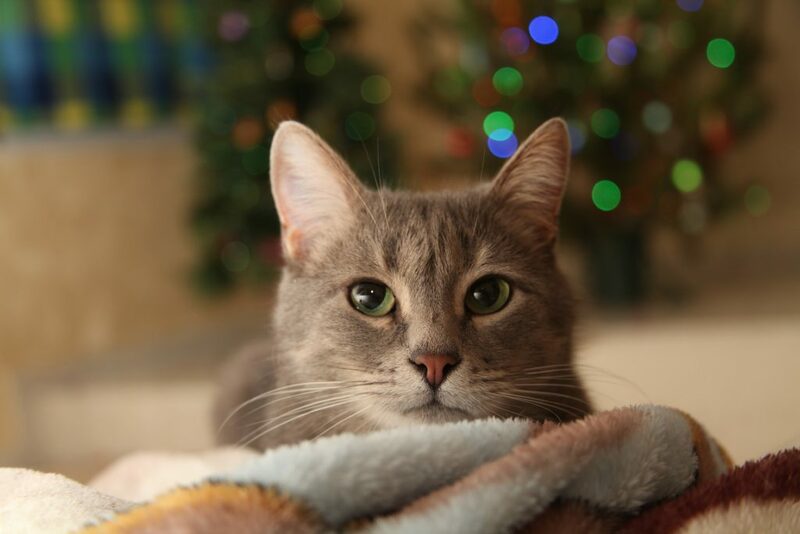 Making sure your furry friend has a great Christmas is important. Keeping your dog out of the kitchen, and making sure they eat and drink the right things, can help make this happen. We know it’s much more difficult to resist feeding scraps to your pets over Christmas, but in most cases it really is not good for them. In some cases it can actually be harmful. Instead we suggest that you, if you’ve got a few days off from work, spend some extra time with your pets. They will without a doubt prefer that to treats or presents! Try to stick to the normal schedule as much as possible over the holidays, especially when it comes to meal times. 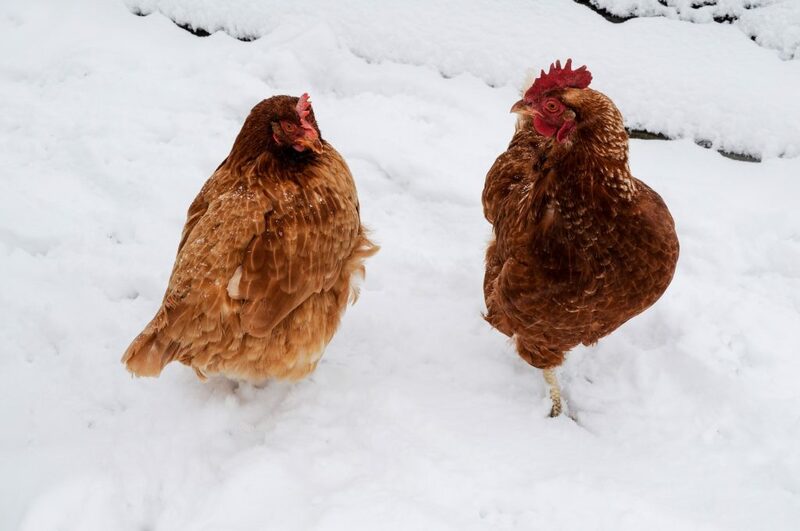 Let your chickens out at the same time as usual, walk your dog as you would normally and give your cat its daily play time. They might not understand that you have got lots to do, and a disruption of their routines will add to a possibly already stressful time. Christmas can get hectic, so make sure your pet have somewhere to go to get away from all hustle and bustle, preferably in a different, quieter, room. If you’ve got guests coming over, let them know what to do, and what not to do, around your pets. It’s important that everyone knows what doors, windows and gates need to be kept closed, what the pets are allowed to do and eat, and when they are to be left alone. If you’re spending Christmas somewhere else, you need to take your pets into consideration. Don’t leave them alone for longer than they are used to, and make sure they’ve got what they need while you’re away. If you’re taking them with you, bring something that will remind them of home, like a blanket or a toy, or even their crate or cage. If you can’t take them with you, you will need to find another solution. Make sure you plan the journey and be aware of the fact that traffic can be busy around Christmas. Your pet must have access to food and water at all times, and depending on your what pet you’ve got, there might be a need for toilet breaks. Make sure your Christmas tree if safely secured, as cats tend to try and climb them. It might also be a good idea to hang especially intriguing and tantalising decorations higher up in the tree where pets can’t reach them as easily. This minimises the risk of cats getting tangled and the tree falling over. Hoover under and around the tree regularly to get rid of fallen pine needles. The needles can get stuck in mouths or between toes, which can be very painful. Lots of our most common Christmas plants, including poinsettias, mistletoe and amaryllis, are poisonous to a lot of pets, so make sure you stay clear of them, or keep them out of reach. If possible, choose non-toxic Christmas decorations. Keep cables from lights and other decorations out of reach, or your pets might try to nibble through them, which can cause damage to both cable and pet. 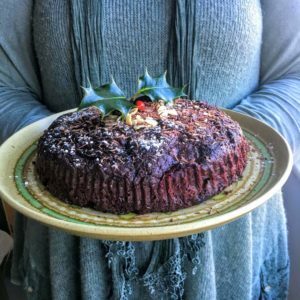 Don’t leave presents containing eatable things (chocolate in particular!) under the tree. It will soon be sniffed out, and it won’t take a couple of greedy paws long to get into a wrapped present. Once the gifts have been opened, clear away the wrapping paper straight away. Not only will you avoid having paper all over the room once your pets get to it, but coloured paper and string should also not be ingested by pets. Decorations of your choice: icing sugar, chocolate shavings, almond slivers, etc. 1) Preheat the oven to 180c and line a 20cm round cake tin with baking parchment. 2) Melt the chocolate in bowl over hot water. 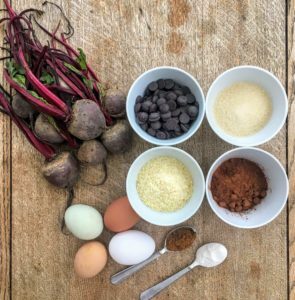 2) In a large bowl, mix together the eggs, almond, sugar, cocoa powder, mixed spice and baking powder. 3) Fold in the melted chocolate, followed by the grated beetroot. 4) Pour mixture into the prepared tin and bake for 40 minutes, it’s cooked throughout when a clean metal skewer inserted into the middle of the cake comes out clean. 5) Allow to cool and decorate as you choose! FREE SHIPPING – One Day Only! Free shipping for one day only! 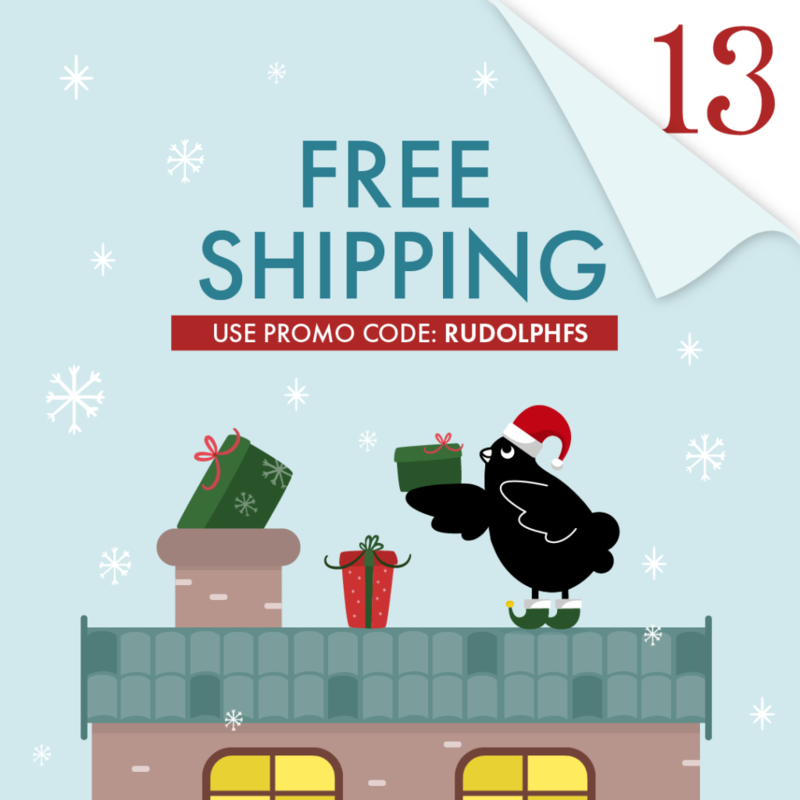 It’s Day 13 of the advent calendar, and we’re offering you free shipping when you spend $100 or more! Use the code RUDOLPHFS at checkout to claim free delivery! But hurry, offer ends at midnight tonight! Purchases must be over $100 in total. Offer applies to Standard Delivery Service only. Use code RUDOLPHFS at checkout to claim free delivery. Subject to availability. Omlet Inc. reserves the right to withdraw the offer at any point. Omlet cannot take responsibility for third party supplier delays such as courier service. Offer is only valid on full priced items and cannot be used on existing discounts or in conjunction with any other offer. Free delivery is only valid for US customers exc Alaska and Hawaii. Free delivery ends at midnight on the 13th of December 2018. 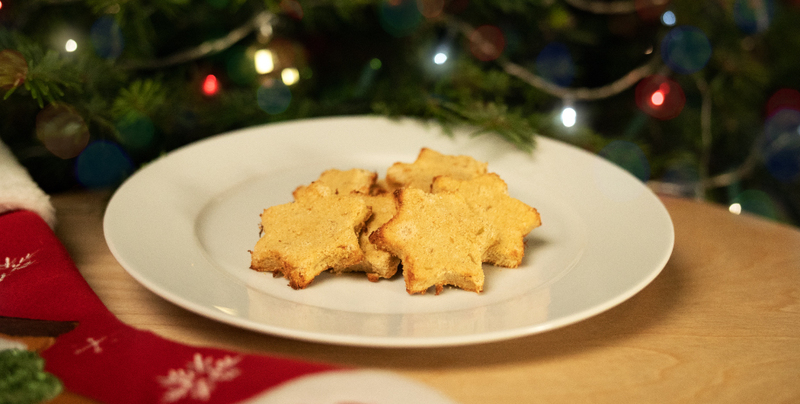 These delicious Apple and Cinnamon Dog Cookies are a great Christmas treat for your pooch this festive season, and they’re healthy! Preheat the oven to 320 f and prepare a baking tray with baking paper. Heat 3 teaspoons of coconut oil in a bowl in the microwave for 1 minute, or until soft. Mix together the egg, coconut oil in a bowl. Grate 1 apple into the bowl and mix. Add a pinch of cinnamon to the mix. Weigh out 70g of coconut flour into a separate bowl, and start to add a bit of flour at a time to the wet mixture, stirring as you go. Continue adding coconut flour and mixing until you get a dough like consistency. You may not need to use all the flour to achieve this. The texture will be sticky and slightly crumbly. Dust some coconut flour onto a clean surface and place the dough on top. Once all the dough has been used and the cookies are all placed on the baking tray, place them in the oven for approximately 15 minutes, keeping an eye that they do not burn. Take them out the oven and leave to cool, at this point they will firm up a bit more, so handle carefully. Once cool, store in a cool dry place, and treat your dog to a delicious cookie! 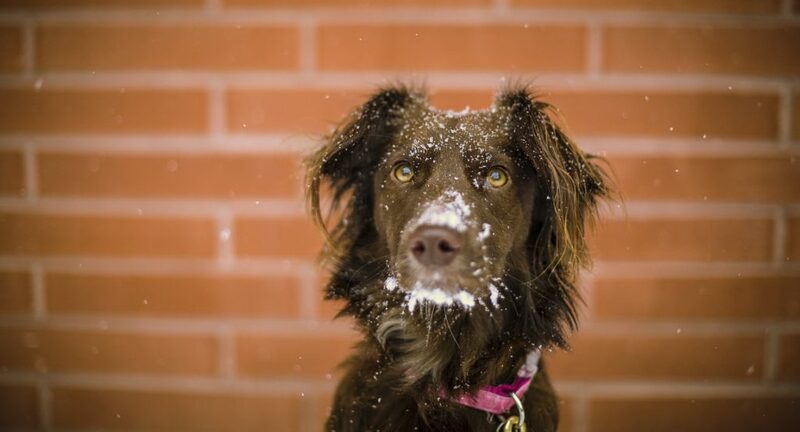 Coconut flour is gluten free, perfect for dogs who suffer an intolerance of wheat. It’s also low in sugar and high in protein, fibre, and healthy fats. In small quantities, coconut oil can promote a healthy coat, improve digestion and assist the immune system. Did you know, cinnamon can be incredibly helpful for senior dogs who are suffering with arthritis? Adding a small amount to your dog’s diet can be incredibly beneficial. Apples are a source of Vitamin A and C so make a great, healthy treat for your dog, but don’t feed them the core when you have finished grating the apple, as the seeds are harmful. As always, treats should be given to dogs alongside a healthy balanced diet, and do not feed them too many at a time. We’d love to see your photos of this cookie recipe, tag us on Instagram using #OmletPets. Last Delivery Dates for Christmas! Get your delivery in time for Christmas. Make sure you order before the 17th of December to get your delivery in time for the big day. Deadlines depend on the product you are purchasing and your chosen delivery method delivering and your address. This date is a guide only, we recommend that you place your orders early to avoid disappointment. Omlet cannot take responsibility for third party supplier delays such as courier service. No delivery service available on Christmas Day, Boxing Day, and New Years Day. 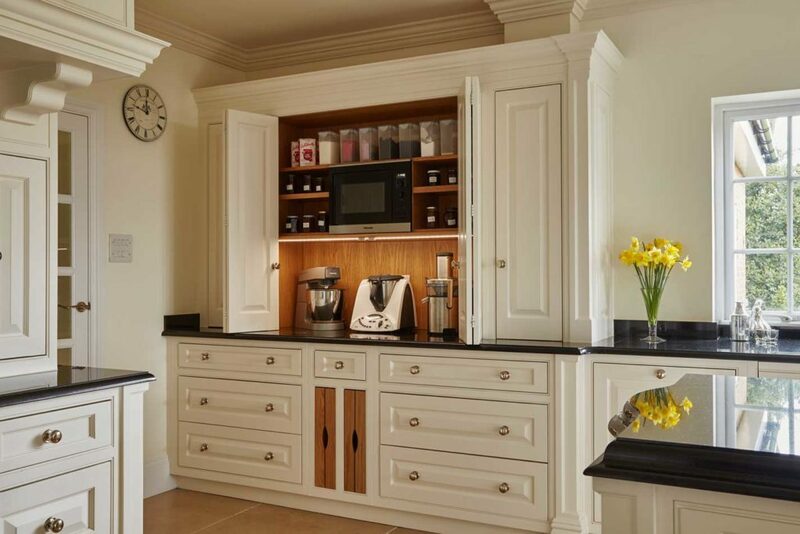 The cold, frosty temperatures of Winter are in full swing, and while you are enjoying a warm cup of tea in the warmth of your kitchen, you might be looking out on your girls wondering how they feel about the colder weather. 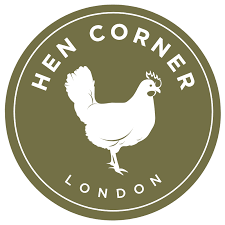 If you’re looking for a new way to keep them warm first thing in the morning, or late afternoon just before they go to roost, consider making this yummy, warm corn recipe, specially for your hens, with a festive flavour which will provide extra nutrients to keep up their health this winter. It’s super simple and quick to make. 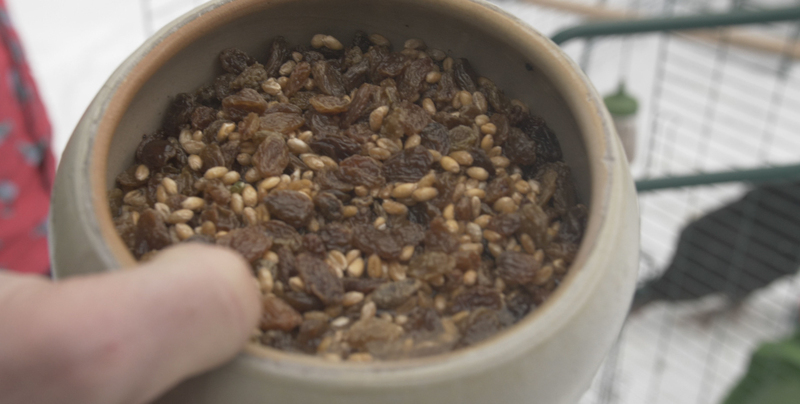 Soak the corn, oats and raisins in hot water for 10 minutes, stirring occasionally. Mix in a pinch of Ginger and Cinnamon for added nutrients for your chickens. 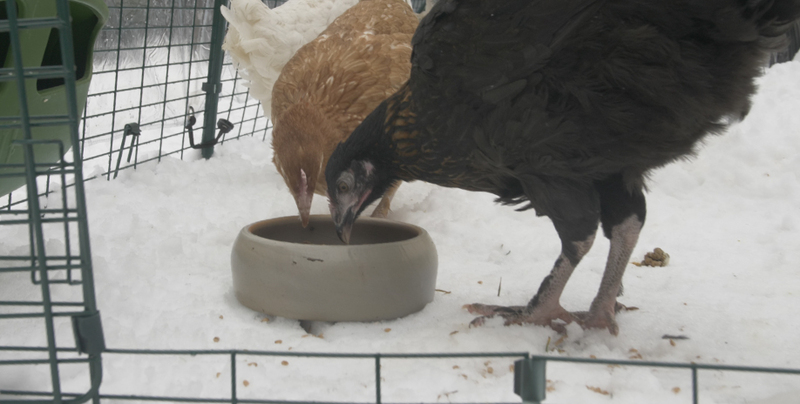 Leave to cool slightly before feeding to chickens. Ginger supports the immune system and provides anti-inflammatory benefits which can be particularly beneficial for a poorly hen. Cinnamon has antibacterial and antioxidant benefits, and can reduce inflammation, these are extremely good for chickens as they are likely to experience respiratory problems.